We’ve talked a lot about which sorts of cars will be worth a lot, or maybe even more than new, in a few years time. One of those cars is the BMW 1 Series M, which has actually increased in value since it was sold new in 2011. Part of the reason for that is the fact that BMW only sold it for a very short period of time, so it’s very rare, and part of the reason is that it’s considered to be one of the best, if not the very best, BMW in that last decade or so. 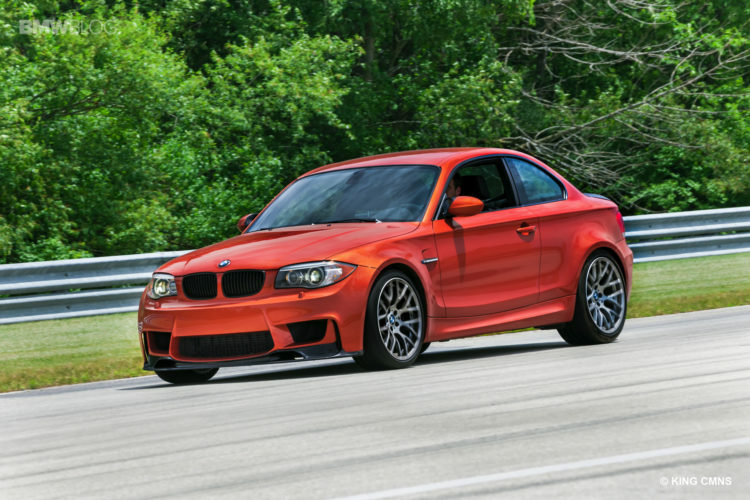 So when we find that a car collector in Canada bought a BMW 1M brand-new but never drove it or registered it, we get very excited. The fact that this owner never drove or registered this car makes it, technically, a brand-new car. It’s never been registered with the Canadian Ministry of Transportation, so whoever buys and registers it will be its first owner. And this current owner has never actually driven it. So it’s no different than if it had sat on a dealer floor for all of these years. In fact, it’s probably better off, as this car collector’s garage is probably a safer place than with a dealer. This owner’s BMW 1 Series M is, thankfully, in Valencia Orange, which is the most desirable color. It also only has 650 km (403 miles) on the odometer, making it as fresh as it was in 2011. The only slightly crazy thing about this car is that the collector is asking $100,000 USD for it. 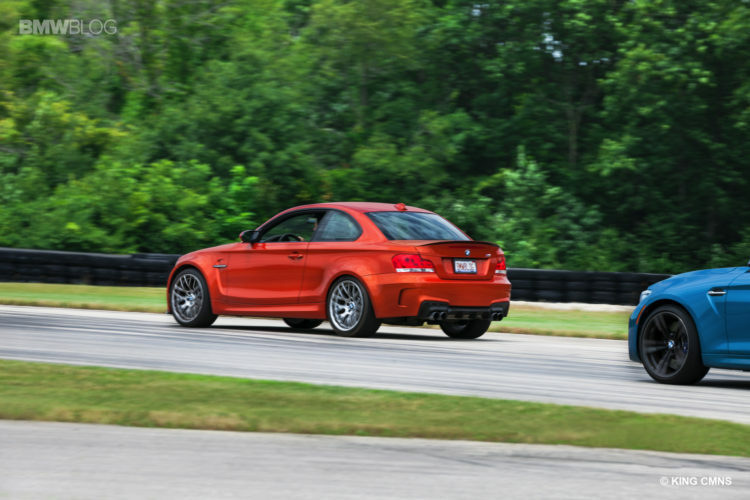 We all know that the BMW 1 Series M is worth a lot and even more than it was new in 2011. However $100,000? That’s a bit extreme. I get that it’s basically a brand-new car and has never been driven, which is very cool, and it’s one of the all-time great BMWs. But for $100,000, you can get a brand-new BMW M2 and a used BMW 1 Series M. So unless you’re an extremely wealthy car collector and just want this 1M because it’s new, it doesn’t really seem worth it. Right now, you can find very nice used examples of the BMW 1 Series M with less than 30,000 miles on them (which is less than 5,000 miles per year), making them very fresh, for less than $60,000. While that’s still more than the car was when brand new in 2011, it’s a great deal for one of the all-time great BMWs. Oh, and it’s a helluva lot less than $100,000. Buy a used, low-mileage 1M and put the rest away to invest in the next low-volume BMW that will appreciate. Then store that.